The Global Settings: Company Details area within Solo Platform can ONLY be viewed if the applicable system is a Standalone Solo Platform Service. 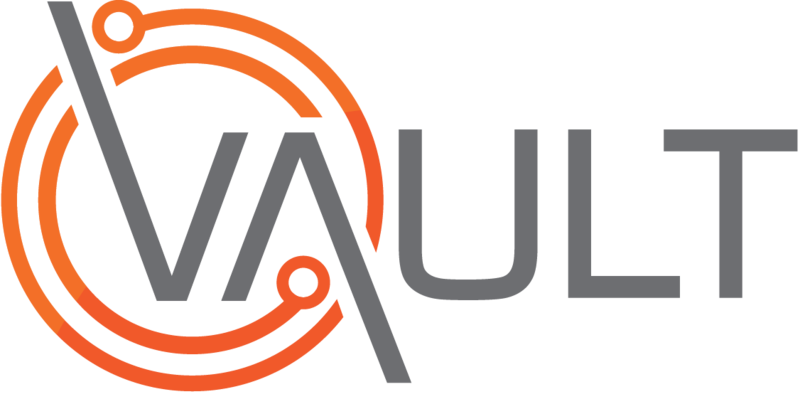 Note: If your system is part of the Vault Enterprise product suite - these functions are actioned directly in Vault and pull across to Solo Platform. The area provides access to Company Name and Logo which will need to be loaded manually into Solo Platform by an Operations Manager or Administrator. To access the Settings Menu. Click on the Profile icon in the top right hand corner. Result: The Settings menu will display. To expand the Global settings menu. Click on Global Settings in the menu. Result: The Global Settings options will display. From the Global Settings Menu. Click on Company Details in the menu. Result: The Edit Company Details screen will display. Click the Company Name field. Select the required logo from a local drive. Result: The New Company information will display. Result: The Settings Menu will redisplay.